ART-Fi helps you build specifications, procure or design antennas, and finally mass- produce your RF project. ART-Fi's experts in testing and verification make sure that your RF solutions are verified and ready for production. 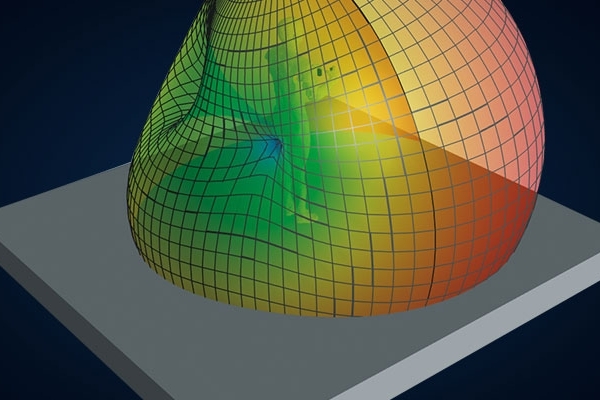 ART-Fi is an official reseller and support provider for EMPIRE XPU, the fastest 3D-EM simulation tool on the market. From compliance to mass production, ART-Fi has a product team and network of manufacturers to deliver your solution to the market. Total Radiated Power, Total Isotropic Sensitivity, and Radiated Spurious Emissions are all measurements that we routinely automate to save customers money. ART-Fi has hundreds of years of combined experience designing antenna solutions and building antenna arrays. 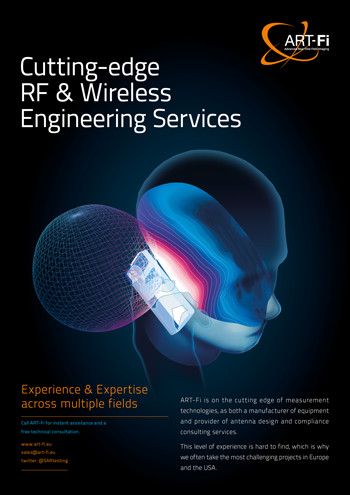 Leveraging our expertise and partnerships with EMC / EMI labs in Europe, ART-Fi further optimizes your wireless product within the domain of EMC / EMI. 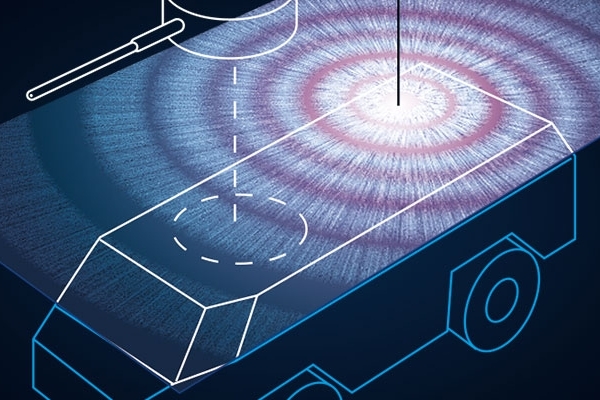 Combining a cutting-edge laboratory with design experience, ART-Fi optimizes your antenna solution to ensure maximum performance. We design radio systems using from scratch or using out-of-the-box solutions until they are ready for production. ART-Fi experts have a cutting-edge RF solutions lab and provide on-chip solutions that integrate system design considerations. 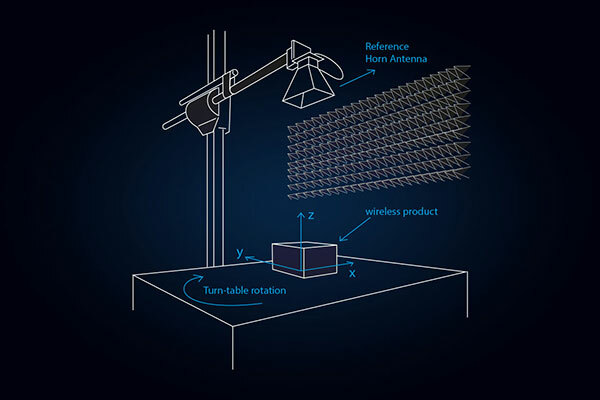 Wireless power transmission is the future of charging our mobile devices. ART-Fi is on top of both design and compliance issues surrounding this new technology. ART-Fi's software engineering team not only develops cutting-edge test and measurement software, they also integrate robotics into your solutions. ART-Fi engineers fluids, gels, and solids that simulate the dialectric properties of the human body. Liquids to simulate tissue for a wide range of frequencies, MHz to GHz, for SAR testing purposes. Stability design of the material for performance over time and within temperature limits. Partner-network of university laboratories and manufacturers with access to cutting-edge characterization techniques and phantom fabrication.